Hate doing laundry? There’s an app for that. 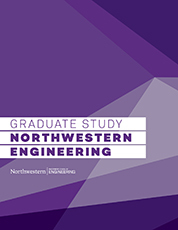 When Procter & Gamble decided to reimagine laundry, it looked no further than Northwestern’s MS in Engineering Design Innovation (EDI) program. The large consumer products company successfully collaborated with EDI in the past and wanted to see what its students could design to make laundry a less tedious task. The result: Tide Spin, an app-based service that outsources the mundane chore to professional cleaners at Tide dry-cleaning facilities. 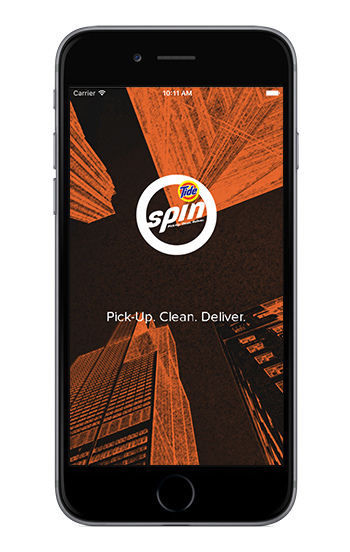 Tide Spin is an app-based service that outsources laundry to professional cleaners at Tide dry-cleaning facilities. 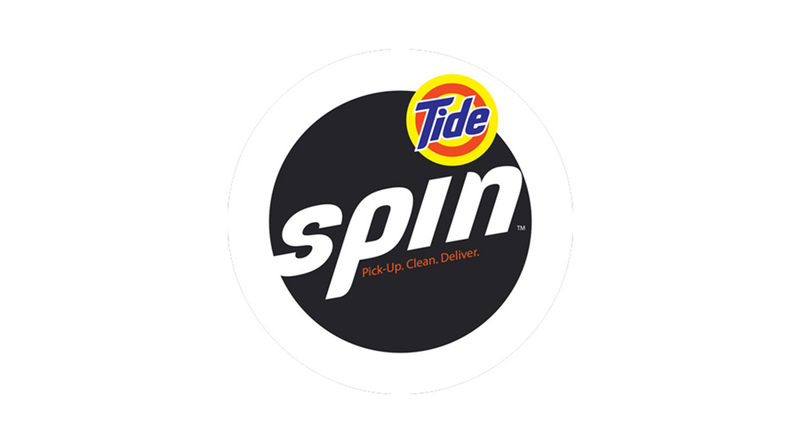 The first laundry service backed by a national brand, Tide Spin sends the laundry to its own dry-cleaning facilities, which are staffed by trusted, Tide-trained professionals. Users schedule a pick-up time through an app, and their laundry and dry cleaning is picked up by a van, expertly cleaned, and then returned to them. EDI student teams explored two potential service methods: person-to-person, in which a neighbor does the outsourced laundry, and a professional business model. The teams observed people doing their laundry, interviewed potential users, studied the interpersonal dynamics of people doing others’ laundry, prototyped potential environments, and tested logistics. The team exploring the person-to-person model found several issues. People providing their home washing machines did not see much value and wanted to be compensated for their time and resources. Users also expressed unease with a neighbor doing their laundry, which can be filled with very personal items. In the end, the teams recommended the professional business model, and Tide Spin was born. The service is currently being tested in Chicago. The Tide Spin app can be downloaded on Google Play and the iTunes AppStore.